For a lot of people, getting up early in the morning is as tedious as the rest of the day can be. The result is multiple alarms on multiple devices without any considerable effect. 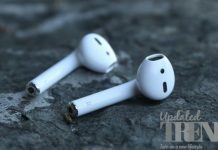 If you happen to be one of them, here is a list of funky gadgets that will make the entire process of getting out of bed feel much easier. This addresses the most difficult task of waking up. 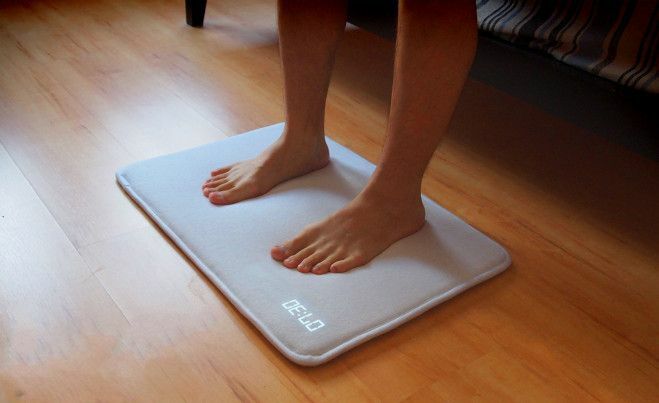 Ruggie is an alarm clock in the form of a door mat and it does not stop ringing until you step on it and it feels your entire weight. No more reaching out to stop the alarm. Get up. 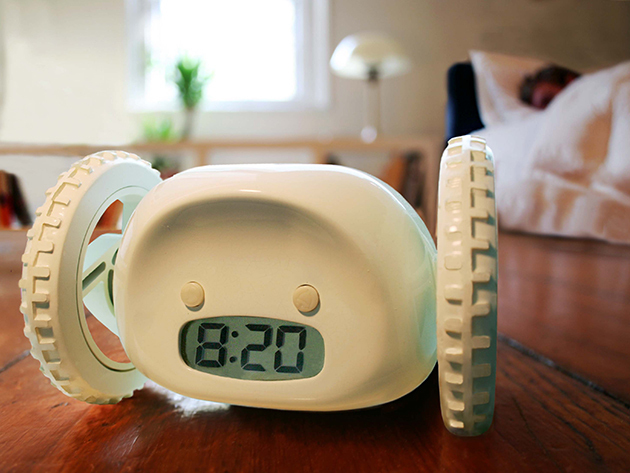 Clocky is another innovative device that functions as an alarm clock but with a different style. Clocky manages to run away from your bedside table and goes around your room when the alarm goes off. So the only option you have of stopping it is by getting out of bed and catching it. Phillips claims the more than 80% people who have used this funky gadget have found waking up easier and have a pleasant start to the day. 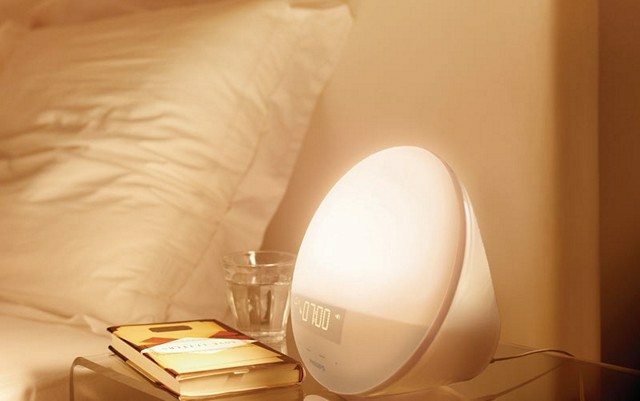 The device slowly fills your room with light, thus simulating a natural sunrise. Hence this saves us from abrupt alarm clocks and helps to sync the internal body clock. 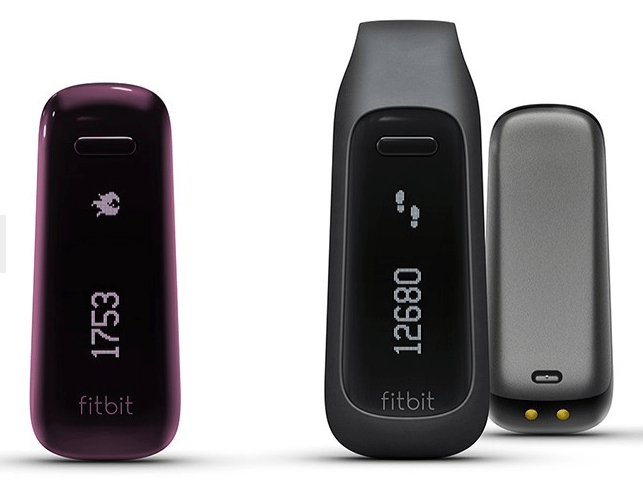 During the day, the device acts as a fitness tracker and keeps a track of the steps you take and the calories you burn. 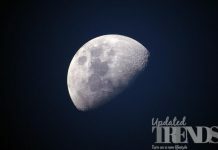 During the night, it can measure sleep cycles and help you sleep better. It can also wake you up with a silent beep. No wonder it is so popular. Do you hate noisy alarms that put an abrupt end to your sleep every morning? If yes, then this is the device for you. 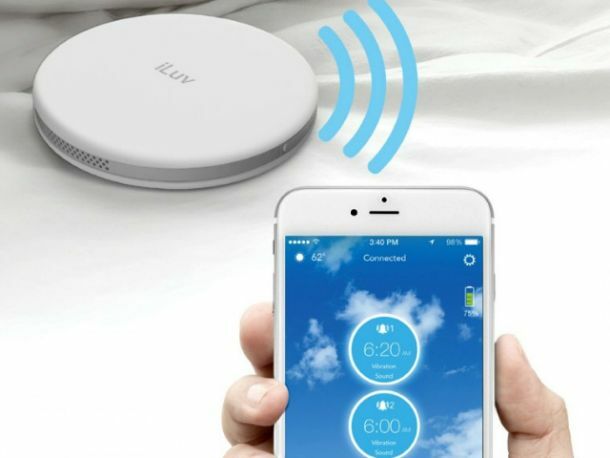 The device can sync to your phone via Bluetooth and vibrate when the alarm goes off. All you need is to place it under your pillow and you can say goodbye to noisy alarms. 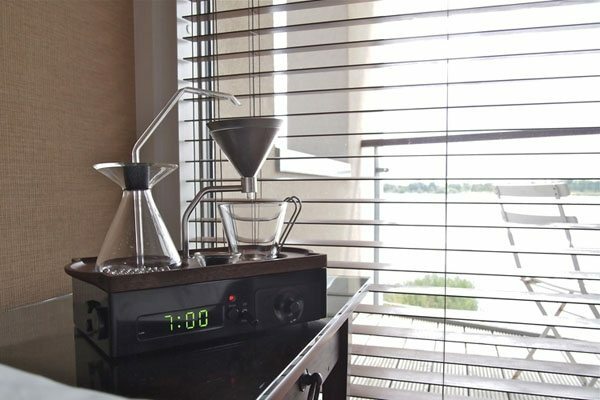 Perfect for coffee lovers, this coffee brewing alarm device will allow you to have a cup of coffee early in the morning without leaving the comfort of your bed. The funky gadget is designed in such a way so as to have a cup of coffee ready at your bedside table when it is time for you to get up. 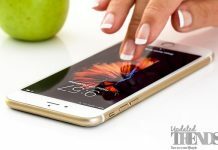 There you have some cool funky gadgets which you can use to wake up easily in the morning and have a perfect start to your day. So go get them now.